Are you a society treasurer who has been passed over hundreds of flats and apartments to manage and control in a residential society? And are you managing multiple tasks? No matter how good you may be at your school time with your mathematics and calculations but keeping track of lakhs of money can drive you way too tired and frustrated at the end of every month. Hamari Society, apartment maintenance software in Mumbai, can solve all your payment related problems in a matter of minutes and too very effectively. Here is what Hamari Society can give you benefits. Now the treasurer can witness automatic invoice generation against each flat for regular and fixed charges including the monthly maintenance fee. 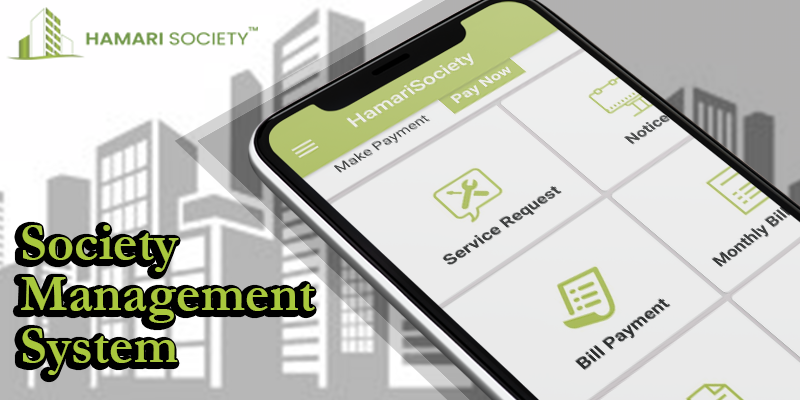 The process of sending payment invoices will be a seamless affair as Hamari Society acts as your unique platform which allows you to send payment invoices without having to wait for your command. ? 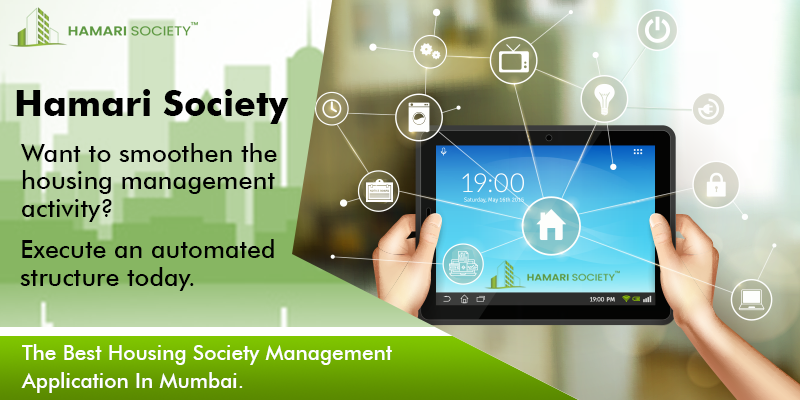 If some society members are unable to pay the annual society maintenance charges on time, Hamari Society empowers you to track housing society monthly maintenance collection and automatically calculates the late payments for your records.? There are many lazybones in Mumbai and this is the trend today going on. But when Hamari Society is there, you can just keep calm and get rid of worries in seconds. You can send automatic reminders to payment defaulters via Email and SMS, to each defaulter’s specific amount. Hamari society takes care of all society related payment processes. 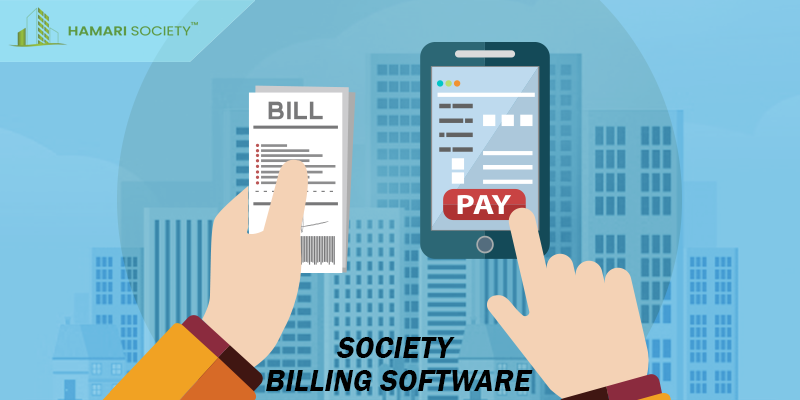 Right from following housing society monthly maintenance collection to automating society accounting, it provides a well-organized way to arrange all kinds of payment collections. It handles every important aspect of monthly payment cycles and guides you take charge of society payment collections like a Pro. Are you searching for the best society management application in Mumbai? 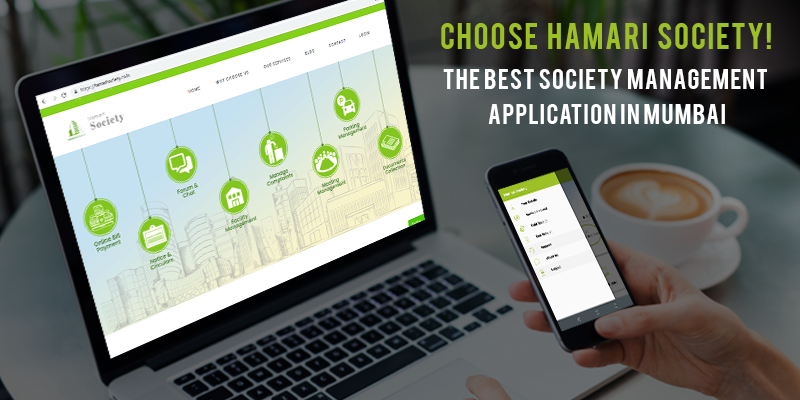 Hamari Society is a Cloud-Based Secured Platform to manage every aspect of your Society operations!